I stumbled upon a few archived pages from the early months of JapaneseSewingBooks.com and I realized that they are not linked anywhere else in the blog and are in fact buried deep in the archives. So I decided to consolidate all the links to guide you in using Japanese sewing and pattern books. From browsing, choosing, buying to the actual making of the clothes. The links are all here and will be updated as and when I have new content added to the site. 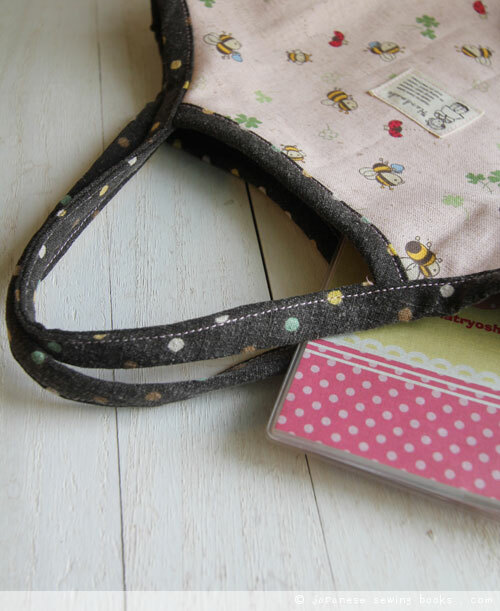 Pick one that has already been translated – Japanese Sewing Books translated to English – Constantly updated list of Japanese Sewing Books that have been translated to English, and where to buy them. Japanese Sewing Books in Japanese – There are many sources for buying Japanese sewing books online. All the books I have reviewed include their ISBN numbers so you can search with that rather than having to key in Japanese. 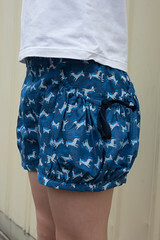 I have also included affiliate links on my right sidebar to cdjapan.co.jp for Japanese sewing books. It is an English site that sells books, cds and more, and best of all, ships worldwide from Japan. How to make introduction – The how-to-make sections usually start with the size chart and special points to take note of. 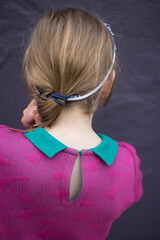 Some even include basic sewing techniques you need to know before starting on a sewing project. Most importantly, you need to locate the size chart and decide which size to make – See a How-To-Make introduction page with the size chart with translations of the terms in the chart. Dictionary of Japanese Sewing Terms with a handy PDF download that you can print out for reference while sewing. This page will be updated whenever I add something new, so do bookmark this page and check it often! If you have any questions or special requests for something you would like to see featured on my site, leave a comment below! Thank you! I teach sewing in Wales, and have just discovered your website. 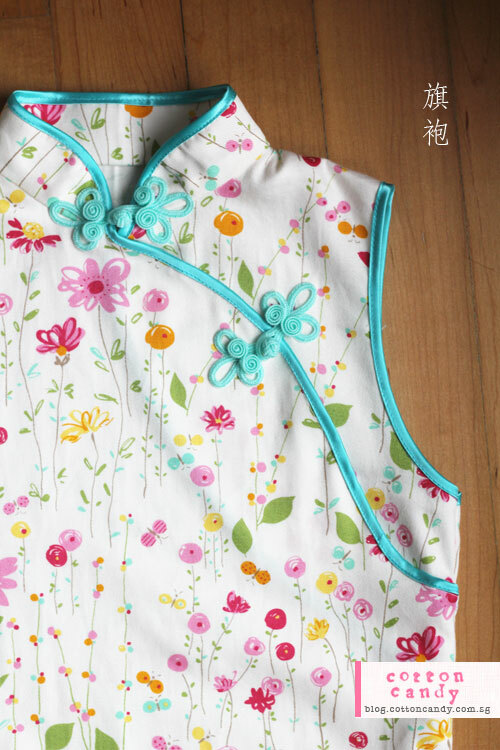 A few years ago I had a Japanese student who was making a dress for her daughter using a Japanese pattern. She had not done dressmaking before, and I don’t speak Japanese, and had not used a Japanese pattern before, but we muddled through. The dress was gorgeous. 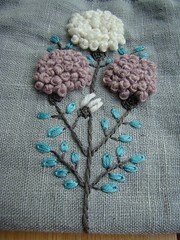 I love Japanese style, and having found your website, am now encouraged to use a Japanese pattern myself. I can’t wait! Are the japan lovely crafts books in English as well as Japanese? I really love their stuff but wouldn’t really want to buy something I can’t use 😉 Many thanks! just wondering are there any japanese sewing books for kids that you could recommend? my preteen daughter is just starting out and i think their illustrations and instructions are the best. Having been to Japan several times and looking forward to more visits, I have always appreciated the style of clothes I find there. I finally broke down and bought a Japanese sewing book and decided on a New Year’s resolution! Not only will I be learning Japanese, I will be learning how to sew! I have a feeling your blog is going to be invaluable to me. Thank you!! 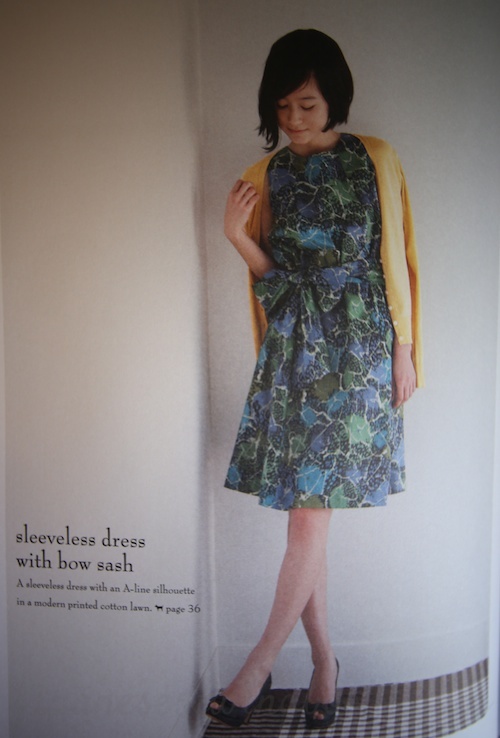 I want to make an item from the sewing book Simple Style Dress by Machiko Kayaki. The directions include the standard advice about “unless otherwise specified, seam allowance is 1 centimetre.” But I am not sure about whether the pattern pieces actually include the seam allowance. Do I have to add 1 centimetre all around to the pieces when I cut them out? I’d be grateful for any advice you can provide. The pattern pieces do NOT include seam allowance. You have to add them on according to the cutting layout diagram found on the how-to-make page. How about making a dictionary of Japanese embroidery terms?